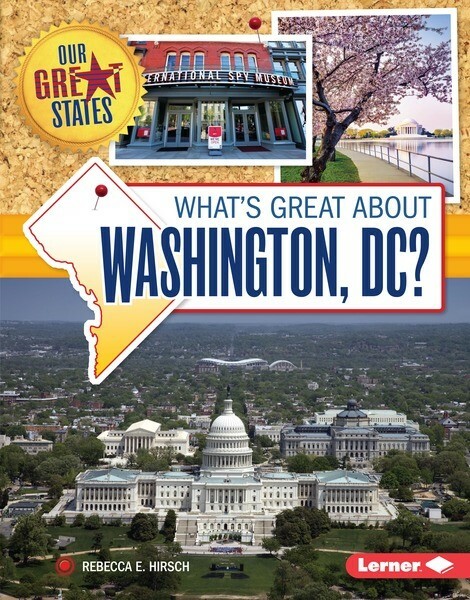 In the Our Great States series, readers will learn fun and fascinating facts like these about the fifty states, plus Puerto Rico and Washington, DC. 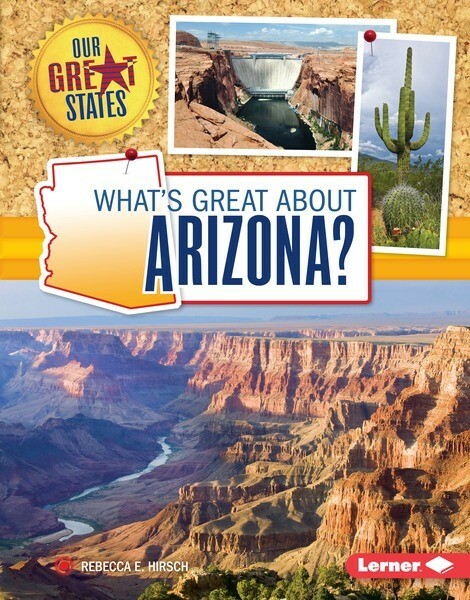 Each book explores some of the fun and kid-friendly things that make the state unique. Curricular sidebars and back matter make these books well-rounded and useful as travel guides or study aids.